Organizing parties no remains painful as caterers assist with professional teams to save, time, energy, money and most importantly give peace of mind to partiers. Every city in India has now propagated the trend of taking service of party organizers and caterers while arranging functions. As Hisar is a fast developing urban conglomeration, the city has welcomed many professional professionally trained caterers. They spread in each and every corner of the city henceforth eases partying and events organizing in complete ease. 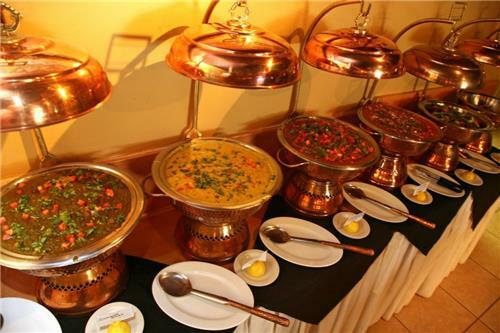 Below is the list of list of caterers operating in the Hisar city to offer best of professional services.